Science-fiction drama created by Russell T Davies. 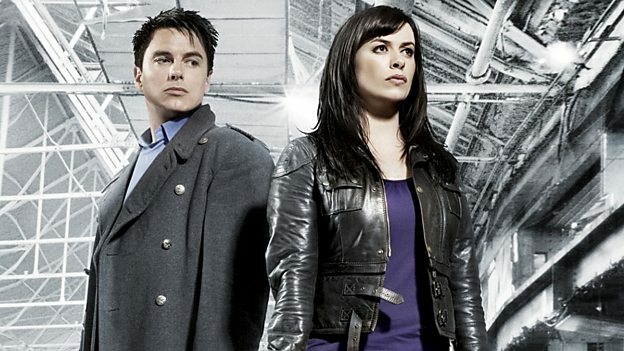 Torchwood is a team of people whose job is to investigate the unusual, the strange and the extraterrestrial. Jane Espenson has written a post for the BBC TV blog about her experience of writing episodes 3, 5, and 7 of Torchwood Miracle Day and co-writing episodes 8 and 10. Senior Producer Kate McAll talks about recording the Radio 4 plays, Torchwood: The Lost files.